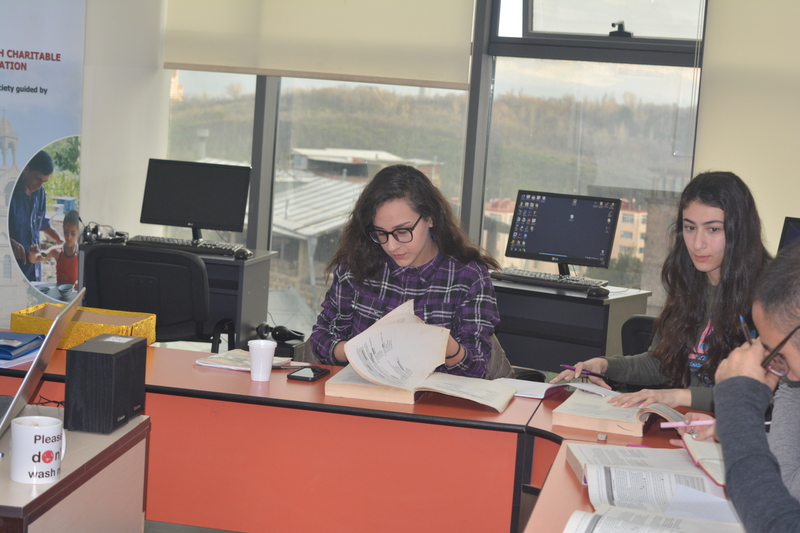 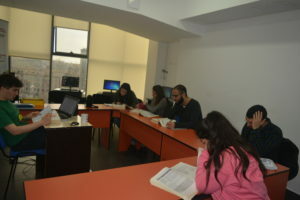 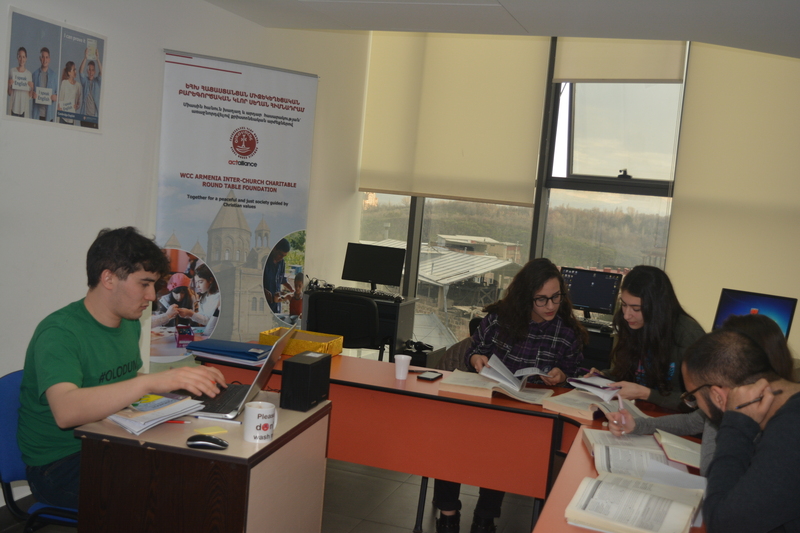 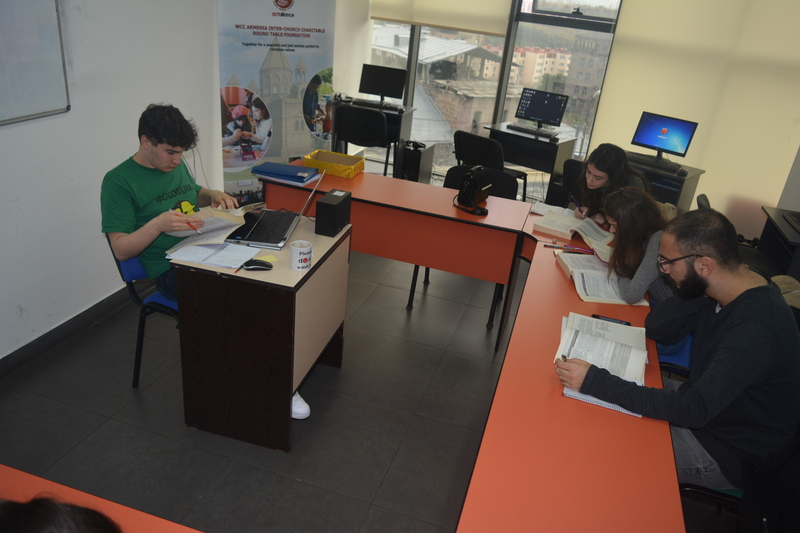 On March 27, 2019, within the framework of the “Better Future for Syrian-Armenian Youth” project, funded by the WCC Armenia Round Table Foundation, Aleppo-NGO launched TOEFL trainings for Syrian refugee youth (students and recent graduates) who aspire to continue their education at Armenia’s highest educational institutions such as the American University of Armenia (AUA). This two-month course will equip Syrian youth with the necessary skills, techniques, and knowledge needed to successfully complete the TOEFL examination, which is a requirement for admission to the American University of Armenia and a host of other international undergraduate and graduate programs. 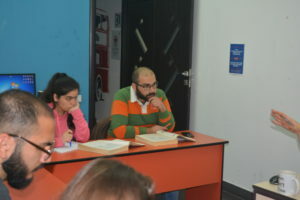 The training also provides practical skills to Syrian English language instructors, who provide private English courses to students, to expand their tutorial repertoire and start providing private TOEFL exam training courses to their clients (private students). 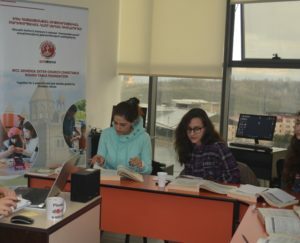 The “Better Future for Syrian-Armenian Youth” project is funded by the World Council of Churches Armenia Inter-Church Charitable Round Table Foundation (ART) and implemented by Aleppo Compatriotic Charitable Organization (Aleppo-NGO). 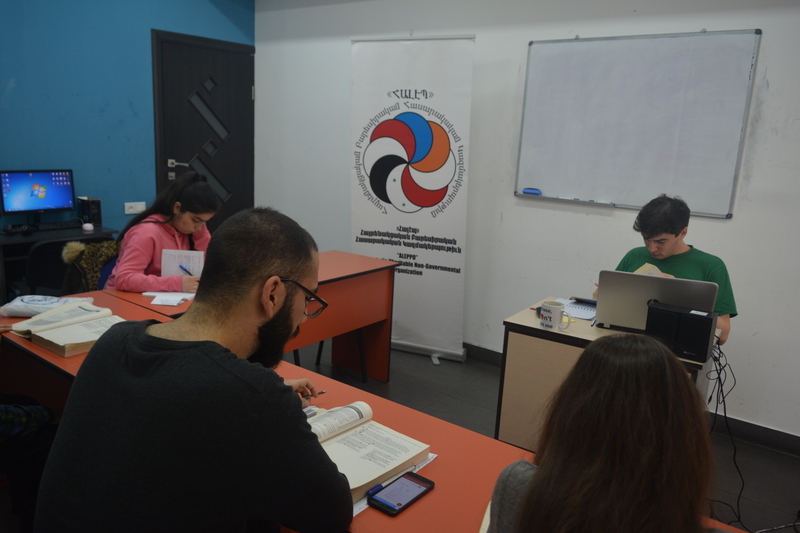 The capacity building component of the project is aimed at enhancing the skills and competencies of Syrian-Armenian youth in Armenia, to make them more competitive in Armenia’s labor market and to enable them to reach their career and educational goals.